No, this isn’t a political post, it’s a FOOD post, of course…because I’m stress-eating this afternoon, wondering where our country will be tomorrow morning when the votes are in. I saw Kerrygold Skellig in an ad the other day and thought now why haven’t I seen that in my grocery store?! 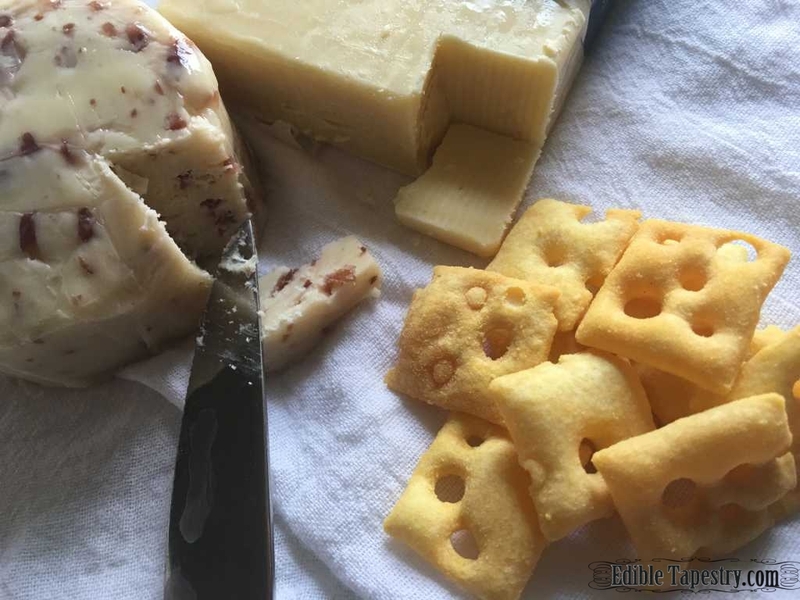 Then last night, when I ran in to my favorite local shop to grab a couple of things, there it was, perfect for a mid-afternoon Election Day cheese snack. I grabbed a cranberry cheddar and a bag of crackers to go with it. After watching too many hours of election coverage today, I really needed a break and a tasty treat to take my mind off it for a bit. Skellig was just the thing. It made me think. It made me weigh the differences between it and its sister cheese, Dubliner, which happens to be one of my favorite cheeses. It made me wonder if it was just plain better than Dubliner, or just another option…um…kind of like my choices for the presidency. So much for getting my mind off the voting, but…yum! 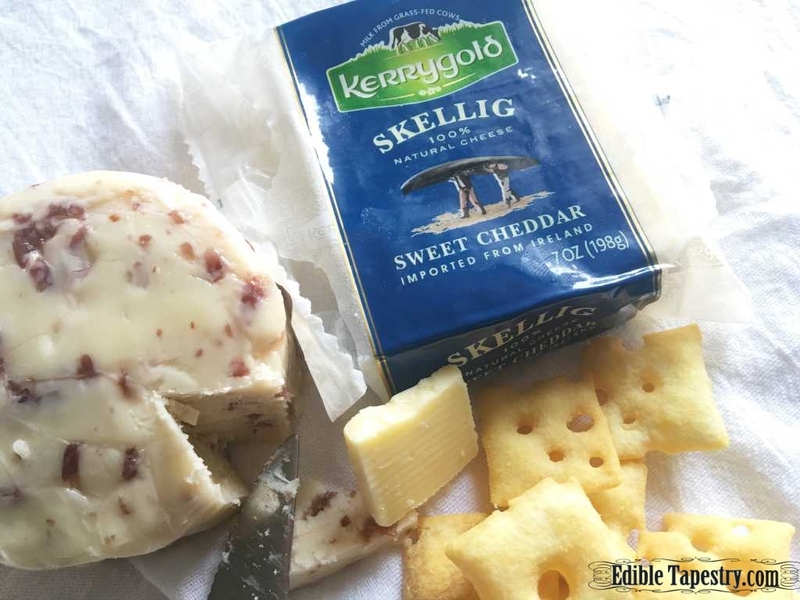 Skellig isn’t sweet like my cranberry cheddar, it’s still on the sharp side, but has a pleasant sweet creaminess that makes it just slightly different than Dubliner. The crystallized enzymes that are present throughout a block of Dubliner are also present in Skellig, I was happy to find. 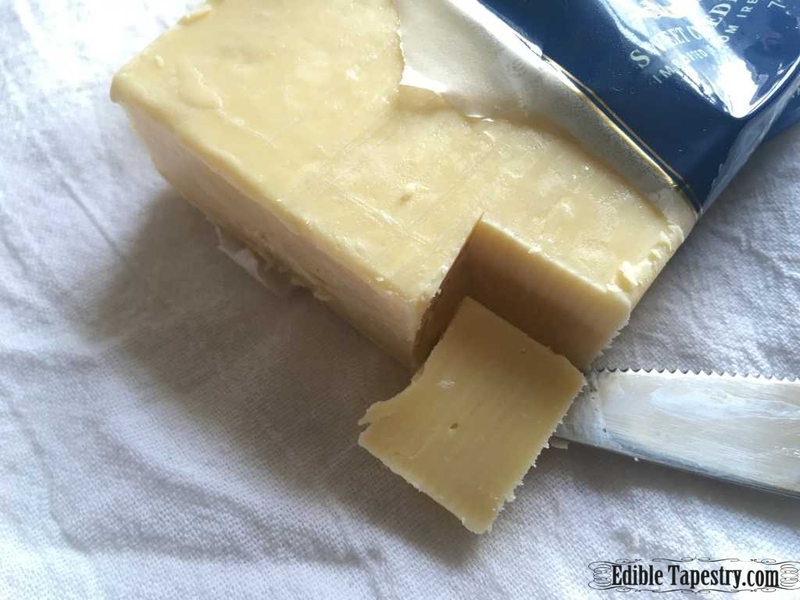 So vote on, America, while I sit nibbling my red and white and blue (packaged) cheeses. See you on the other side! !